Today we begin our Sermon Series on Women of Faith. Last Advent I asked all of you to submit questions or topics for preaching that you have always wanted to hear about from the pulpit. I received so many questions and comments that I was unable to address all of them during our January series on Questions, so I decided to save this particular series for later. It was incredible for me to discover how many of you wanted to hear about the women from scripture. I remember one card said, “I hear there are these great women from the Bible, but no one ever preaches on them.” So, here we are, may God bless our time together as we explore dynamic and feminine faith. Sometimes we read stories from the bible that are not appropriate for church. A few weeks ago we did just that as we remembered Elisha and the she-bears, and Isaiah getting naked for three years. Every once and a while we come across that passage that is so daring and vulgar that we would rather ignore it, and most of all, we would not read it aloud in church. Rahab the harlot. A woman of ill-repute. From the Red Light district becomes the savior for a few spies. Why in the world would God use her to save his people? Rahab the harlot? I mean I would understand if God chose Rahab the UMW president, or Rahab the Sunday School teacher, but Rahab the prostitute? This is not appropriate for church. Moses has died. He led his people to the brink of the Promised Land, and handed over God’s people to Joshua. Joshua in turn takes care of the nomadic nation and sends spies ahead of them to survey the land and, in particular, Jericho. Two men, hand-picked by their leader, sneak their way into the city, and as it sometimes happens to young men close to the edge of death, they arrive at Rahab’s place in the bad part of town. While the king’s men traveled down the road, sure their bounty was just ahead of them, Rahab returned to the roof where she had hidden the Hebrews. She explains that she had heard of the mighty acts of their God, how they were delivered from Egypt, and defeated their enemies. In return for saving their lives, she asks for them to repay the favor when they return to Jericho to destroy the city. I can imagine what some of you are thinking right now: Seriously Taylor? You told us you were going to preach on women of faith and this is who you picked for us? Rahab? She’s a conniving and lying harlot! However, the Old and New Testaments are filled with saintly characters who have both enviable and regrettable characteristics. Noah gets drunk and passes out naked after landing the Ark, King David lusts after Bathsheba and plots to have her husband killed, Peter denies Christ three times after his arrest. What becomes important, what sets them apart, is that God wants them to do something holy, not that they were holy to begin with. 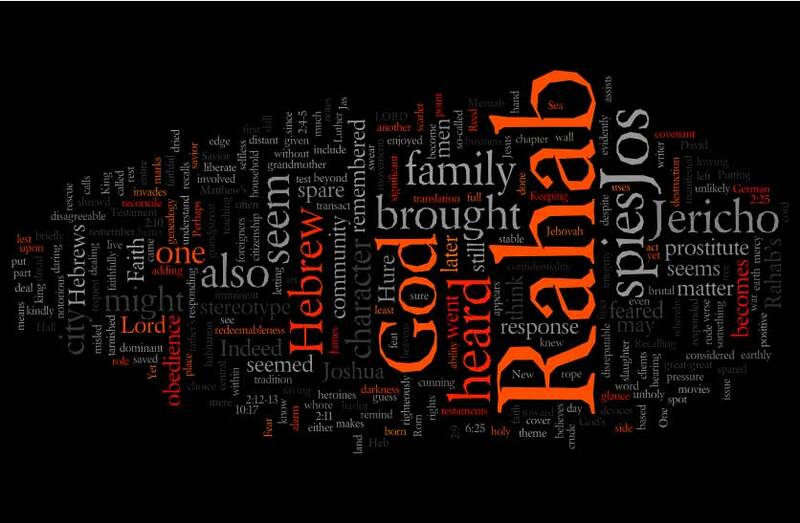 Rahab, full of faith, heard about how the Lord delivered his people, and Rahab believes and embraces God as supreme. Her declaration and acts of salvation towards the spies are more than actions and words; she is worshipping the Almighty. Even with her scandalous background, something not appropriate for church, Rahab experienced the greatest wonder of all – God’s limitless love and power to use and save the least likely of people. After church last week Lindsey and I left Staunton and we traveled to Alexandria to be with my family. Not only were we planning to enjoy the Labor Day holiday, but we were going to surprise one of my grandmothers for her 81st birthday. I love my grandmother tremendously. Ever since I was a child she has referred to me as “precious lamb of Jesus Christ,” she has been there for every major moment of my life, and still shouts out with great joy every time I call her or visit her. My mother told the story about how when she was a child, my grandmother would dress up like a waitress, sit my mother and her friends down at the table, and would take their order for lunch. The options were obviously limited, but it made the girls feel special, and I can just imagine them giggling as my grandmother scribbled away the orders for Grilled Cheese sandwiches. I told the story about how my grandmother was always trying to teach us something new. When I was quite young, she used to require my sisters and I to learn a new word from the dictionary whenever we stayed the night at her house. The only word I can remember learning was “Taxidermy.” But not only were we required to learn a new word, but we had to use it in a sentence when our parents returned! I can only imagine the kind of sentence I came up with when I was 8 years old with the word taxidermy in it! Some things are not appropriate for church. While I sat there listening to the hilarious stories from my grandmother’s life I was struck with the sensation of awe and love. My grandmother has embodied, for me, a life of faith and dedication, one that I try to emulate daily. But I also realized, that I know nothing negative about her. In my experience, coupled with all the stories I have heard, everything about her life is positive. Yet I know that she could not have lived a perfect life. That, like me, she has sinned, she has fallen short of God’s glory, she has made mistakes, she has regrets. Everyone has something from their past that they are not proud of. What I believe Rahab, and my grandmother, have to teach us this morning is that we are not defined by the mistakes and shortcomings and judgements from the past. By the time the New Testament was written, Rahab is remembered among the ancestors of Jesus (Matthew 1.5), regarded as an example of living faith (Hebrews 11.31), and justified by her works (James 2.25). By the time I was born my Grandmother had become the sweet woman full of life and laughter that I have always experienced. Whatever they did in the past matters little to the Lord. He did not judge them for their lives, but called them to respond to the grace poured out on their lives. Can you imagine how strong Rahab’s belief and faith must have been? To sell her body the way she did, to be powerless and insignificant, and then she grabbed hold of her own destiny and lived faithfully. Two strangers had appeared that night, just like everyone else that walked through her doors, but her fear and faith propelled her into hiding them. She saw an opportunity to change her life, to save the lives of her family, and she did so. Her profession might not be appropriate for church, but her faithfulness is something we can all admire. If you take a moment to look around the sanctuary, what do you see? Do you see perfect couples sitting shoulder to shoulder, hand in hand? Do you see loving families with children all sitting neatly in their pews? Do you see men and women who are full of faith and grace, capable of love and mercy? 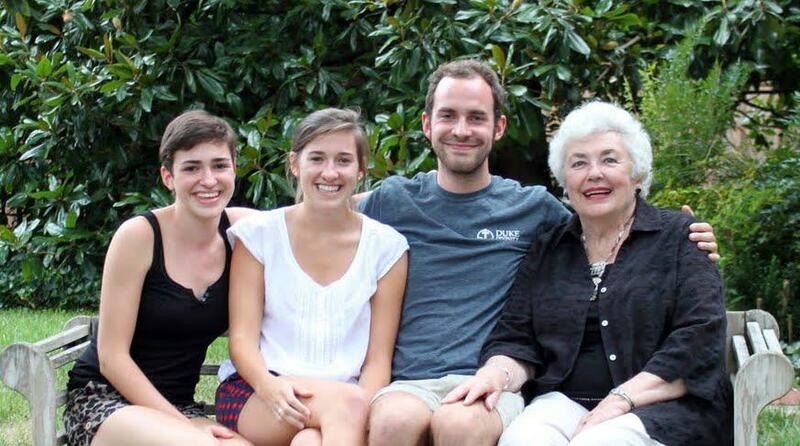 Do you see grandparents who adore their grandchildren? I see a church full of Rahabs. 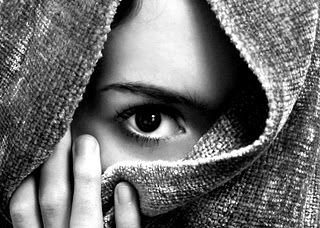 I see people sitting in the pews with pasts they would prefer to remain hidden and untouched. I see families that are broken and full of disappointment. I see careers that have floundered, former decisions that have derailed lives, and regrets about choices that changed everything. The beauty of the church is that it is full of Rahabs, people like you and me, that have been brought together to be the body of Christ for the world. The immense wonder and joy of the church is that in spite of our dark pasts we have been called to a brilliant present. That like Rahab we can become saintly by responding to the tasks and call that God places on our lives. If we kept out everything that was not appropriate for church, then we would have an empty building. All of us, with our brokenness and disappointments, with our sins and temptations, have moments from our lives that are not appropriate for this place. However, that is precisely why we are here. God’s sees us, knows us, calls us by name, and recognizes our potential in spite of our faults. God looks on all the Rahabs of the world, people like us, and beckons us to the Table, to the feast that we do not deserve simply because he loves us. Look around at one another my friends, do not cast the first stone in judgement, do not sit high and look down on your brothers and sisters in faith. Instead, rejoice; give thanks to the Lord of heaven and earth who loves you, the God who calls on harlots to be helpers, sinners to be saints, and Christians to act like Christ.